Sometimes, a girl’s gotta go to the gaybourhood! 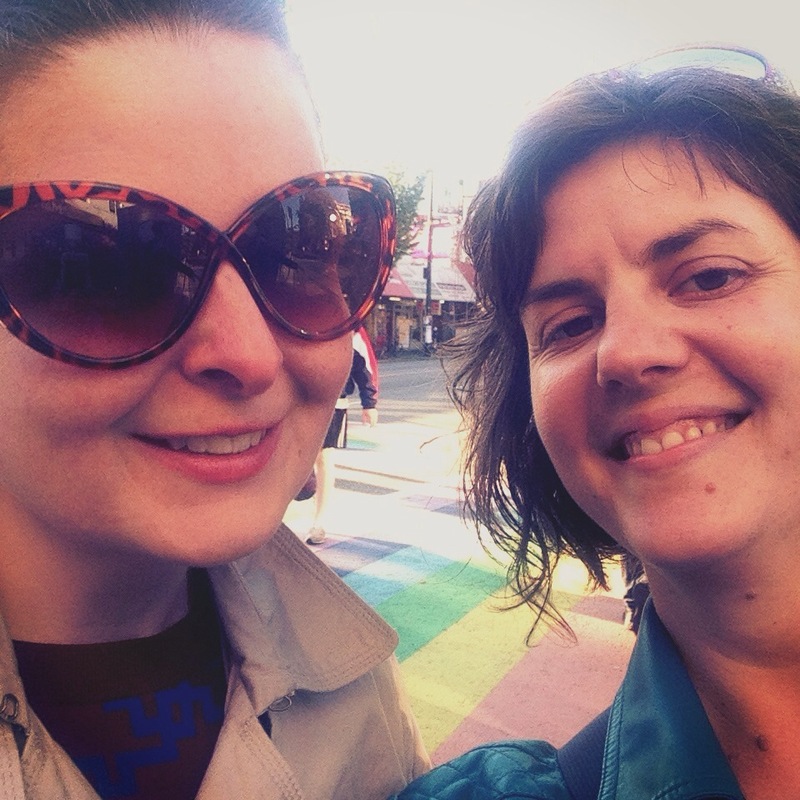 We managed to get lost, as usual, trying to find the rainbow cross walks of Davies Village in Vancouver, and along the way we managed to completely accidentally re-create our first three dates! Happy belated 7 th Anniversary Sweetie!! !